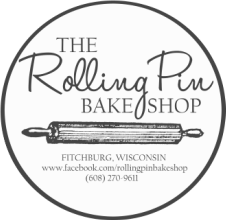 The Rolling Pin Bake Shop opened in December 2002 as a humble, small-scale, family-friendly, neighborhood bakery. 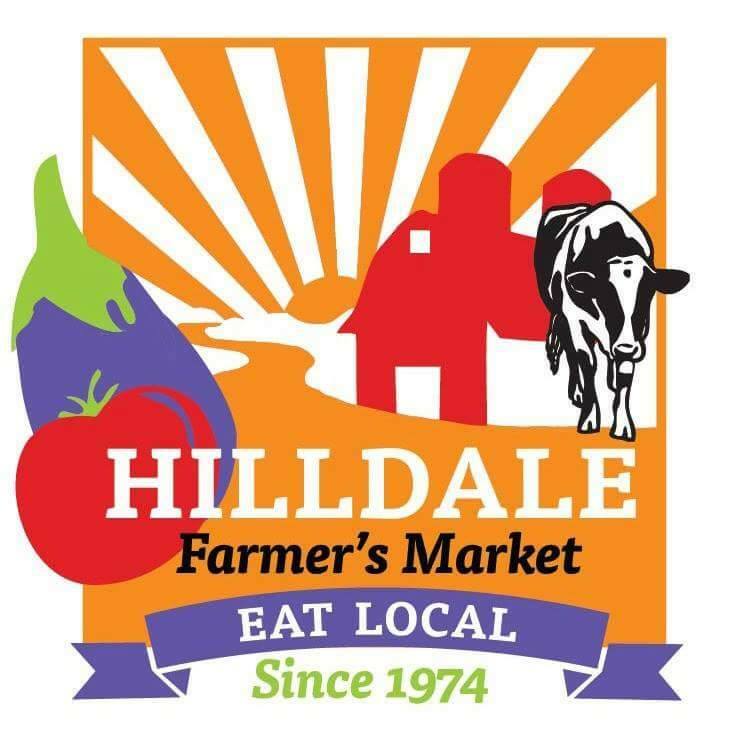 Since then it has blossomed into a full cafe serving breakfast, lunch, fresh soups and specials. Our bakery offers a variety of tastes and cuisines: from Russian and European to home-style American. We produce fresh, top quality goods made from scratch in our modern kitchen. From gourmet truffles, pastries, and cookies, to extravagant wedding cakes, the Rolling Pin Bake Shop offers delicious treats for every occasion and celebration. We were recently featured on Wisconsin Real Estate, one of the top sites for Fitchburg, WI Real Estate. Check out the article at Dare to Try Something Different: The Dream of The Rolling Pin Bake Shop.